I have various bits of news to pass on to you guys. Firstly, there is a new trailer for Fallen by Lauren Kate from RHCB. 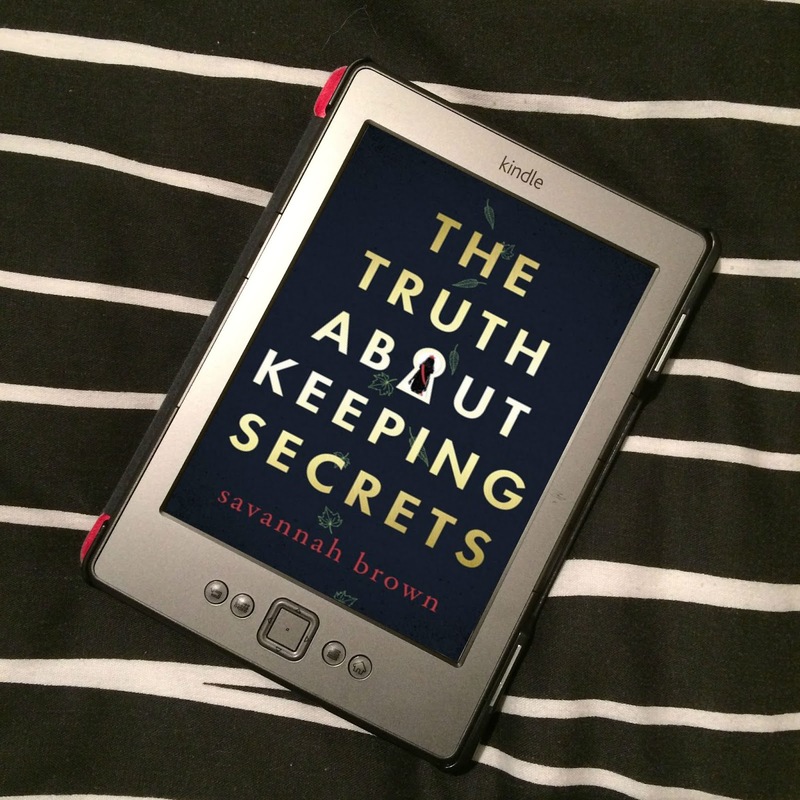 I absolutely loved this book, and if I hadn't read it already, this trailer would definitely make me pick it up! The trailer was exclusively released on Fiercebook, RHCB's Facebook teen fan page, at 5pm yesterday. The trailer will be running in UK cinemas from 9th July at screenings of Eclipse, reaching 1.2 million Twilight fans. 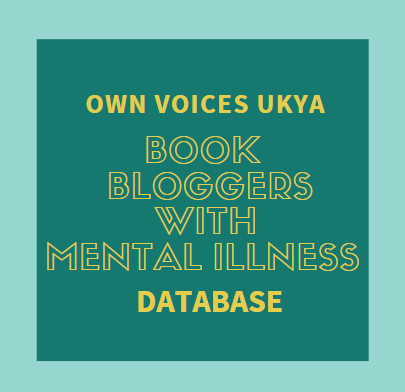 Check out my review of Fallen. The paperback will be released in the UK on 1st July 2010. EDIT: I've just noticed this trailer for Torment, the sequel to Fallen, on Fallen Facebook group. How awesome does it look? The release date mentioned in the trailer is for the US. UK release date is 30th September 2010. 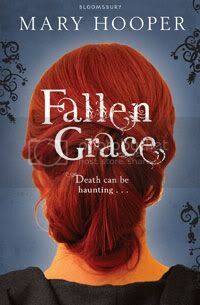 There is also a trailer from Bloomsbury about Mary Hooper's new novel, Fallen Grace. Unfortunately, there is no option to embed, so you're going to have to follow the link. 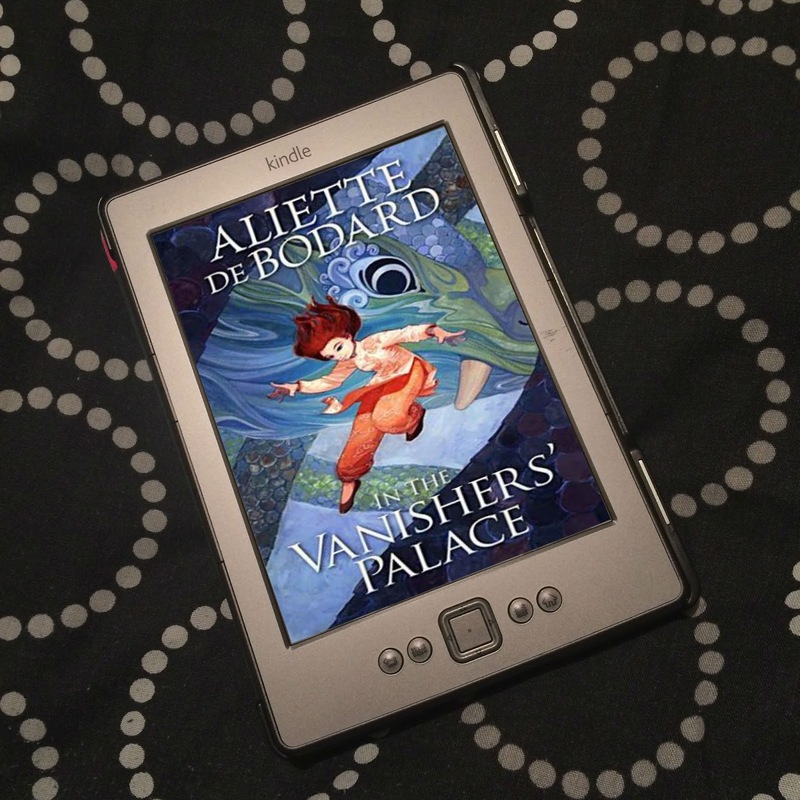 You can also read the first chapter on the Bloomsbury website. Fallen Grace came out on 7th June 2010. Here's a video from HarperCollins of Lauren Laverne talking about her novel, Candy Pop - Candy and the Broken Biscuits. 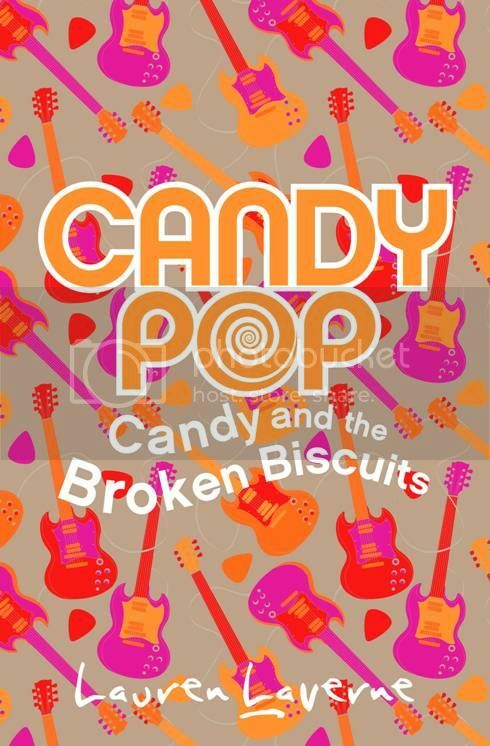 Candy Pop - Candy and the Broken Biscuits came out 27th May 2010. II love the Torment trailer! Less is really more! ers. I'm looking forward to seeing the fallen one on the big screen on the 9th. Dwayne - I really like it too! It's very sweet! Sophie - I know, they're so good! I'm also looking forward to seeing it before Eclipse! It's going to be great!